Tauro Auto Sport was founded in 2010 in Spain by a group of businessmen and have also partnered with a small British manufacturer of well-known limited edition vehicles. 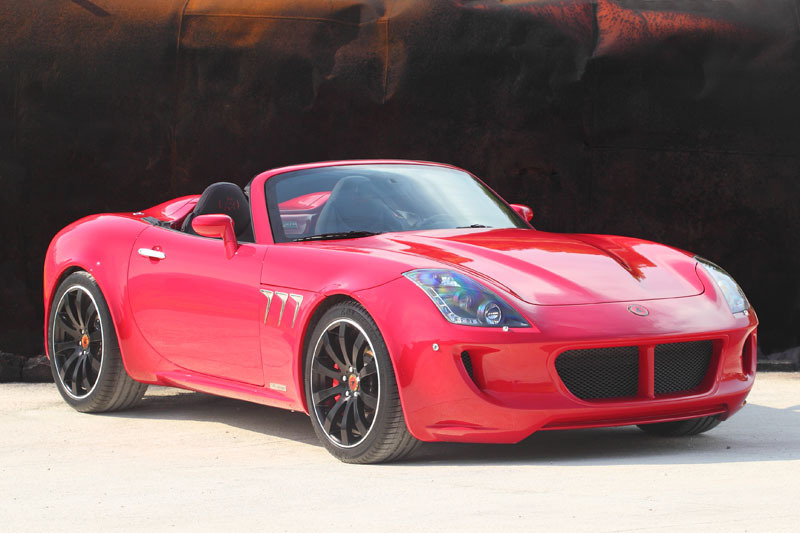 The cars are hand built and made to order using the Pontiac Solstice as its base car. It uses the 6.2 litre LS3 GM V8 engine and is available with four different body styles. First shown in the UK at the 2013 Goodwood Festival of Speed.